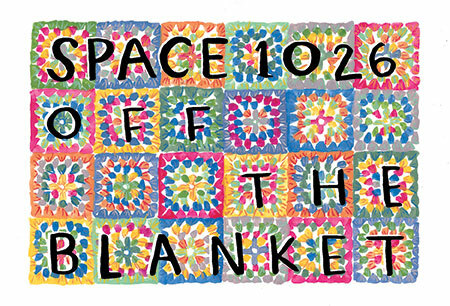 SPACE 1026′s ANNUAL OFF THE BLANKET SALE! 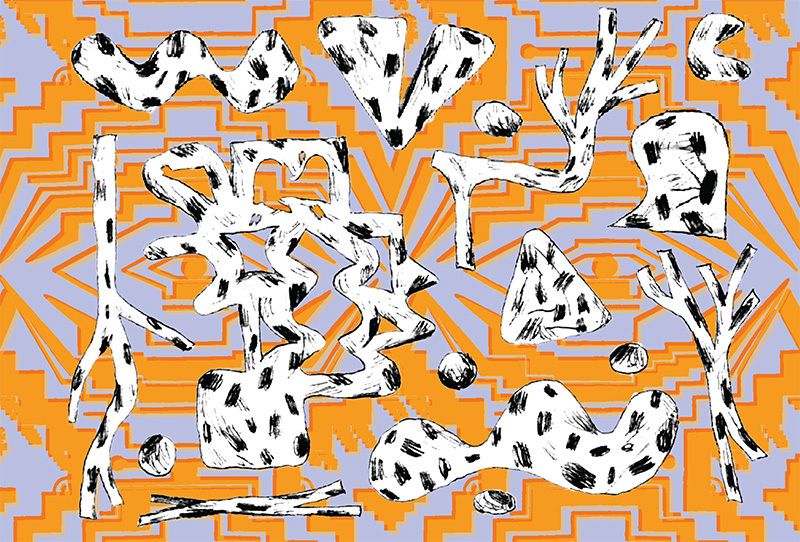 Prints! Zines! Books! Tshirts! Buttons! Calendars! Cards! Old Stuff! New Stuff!